Experts predict an increase in tourist traffic to Israel from Russian regions. Israeli Ministry of Tourism hopes that Russia will become the number one of source market for this country. Now direct flights to Israel are available from 8 regions of the Russian Federation, and this year their number may increase. same period last year and amounted to 56,700 people. Thus, in the period from September 16, 2018 to March 7, 2019, 18,424 Russian tourists arrived at Uvda Airport, which increased the airport's load to 84% instead of 77% last year. programs in the country in general, and tourism opportunities in the Negev desert in particular. 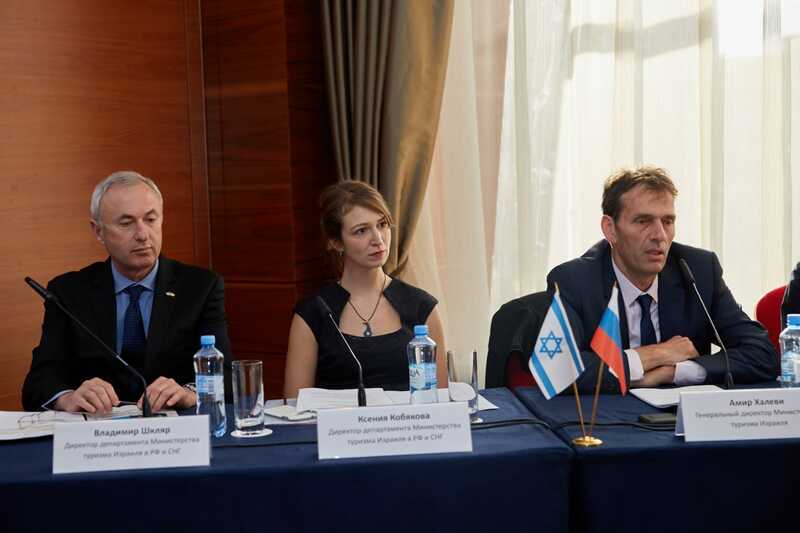 In order to increase the Russian tourist flow, the representation of Israel this year decided to concentrate on work in the regions of Russia, where experts see a very big potential. there is no direct flight with it now,” she emphasizes. In 2019, a few new directions will be added to the already successful programs of Israel promotion in Russia. First, this is an increase in tourism proposals in northern Israel, where there are such cities as Acre and Nazareth, which occupy a prominent place in the Christian culture of Europe. And secondly, this is the development of medical tourism, since, according to Mr. Halevi, the Russians see a growing interest in treatment in Israel.